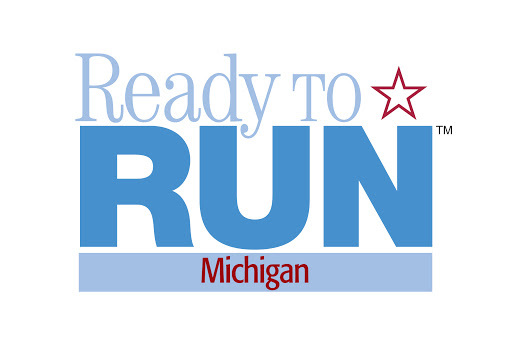 Saturday, I gave the keynote speech at Ready to Run Michigan, hosted by Grand Valley State University in Grand Rapids. 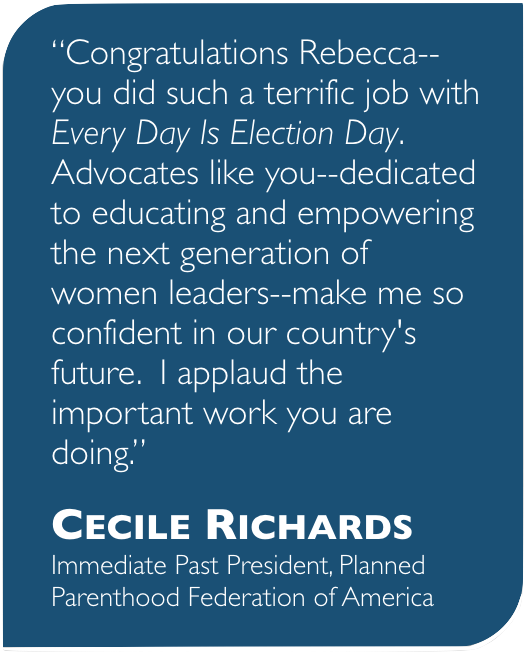 Women gathered from all over Michigan, just as they do in many other states where the Center for American Women and Politics collaborates with local leaders to host this terrific program. I was pleased to be on WGVU earlier in the week to talk about the issues of women in politics and public leadership. If you wish, you may listen here. If you know anyone ready to run living in the midwest, for sure send her along here.